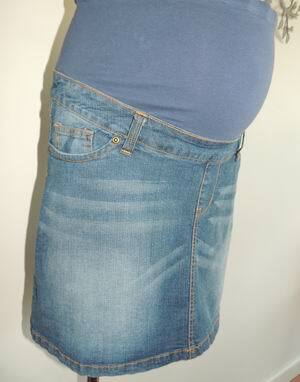 Every wardrobe needs a denim skirt and this is a lovely style by Ninth Moon Maternity. This skirt is new with tags, it has a wide belly band which is so comfortable for your baby bump. It is a light vintage wash and sits above the knee. Please email me with your size. 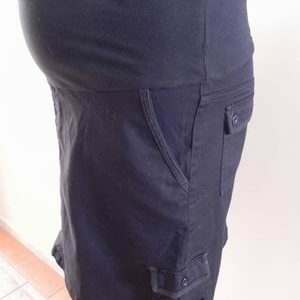 Be the first to review “NEW Ninth Moon Short Denim Maternity Skirt” Click here to cancel reply.